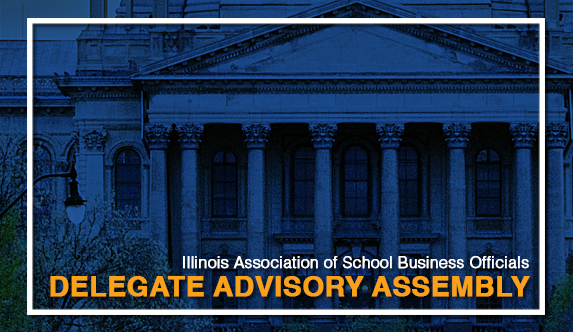 The mission of the Delegate Advisory Assembly (DAA) is to make recommendations to the Illinois ASBO Board in regards to issues of public policy and/or legislation involving resource management of education. Organized in December of 2004, the Delegate Advisory Assembly meets three times a year. 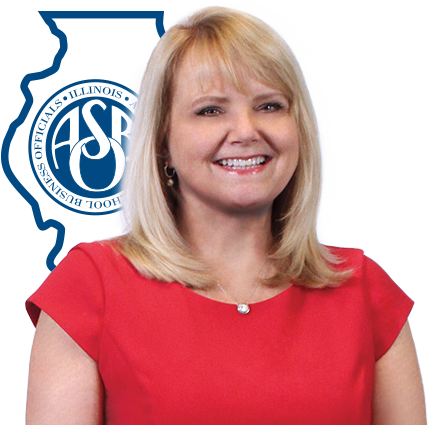 When not in session the Assembly provides the association with a “Fast Response Framework” to offer testimony, research and solutions to the Illinois General Assembly as fast track legislation moves through Springfield. To date the DAA has moved legislation regarding bidding and the Chief School Business Management Certification through the legislature. The DAA not only brings legislative issues affecting school districts to the forefront of discussion amongst school business managers and superintendents, it has also brought the expertise of school business managers in front of legislators to help shape legislation. Would you like to step up your legislative involvement and leadership? Whether or not you currently serve on the DAA, you are invited to apply for the position of DAA Vice Chair. This is a two-year role, followed by two years as the Chairperson of the DAA. This role is not a large time commitment but is very rewarding! The DAA meets three times a year to discuss legislative and/or policy issues that matter to school business officials. Any Illinois ASBO member is welcome to attend! Want to know the Association's stance on an issue? DAA position statements, approved by the Board of Directors, are used in assessment of legislation and other educational policy proposals. Understand the structure of the DAA including membership and management. See a list of Public Acts that are considered mandates for Illinois School Districts.